Light and fast, the New Balance XC900 v4 track flats are designed to help you pick up the pace and set new records. 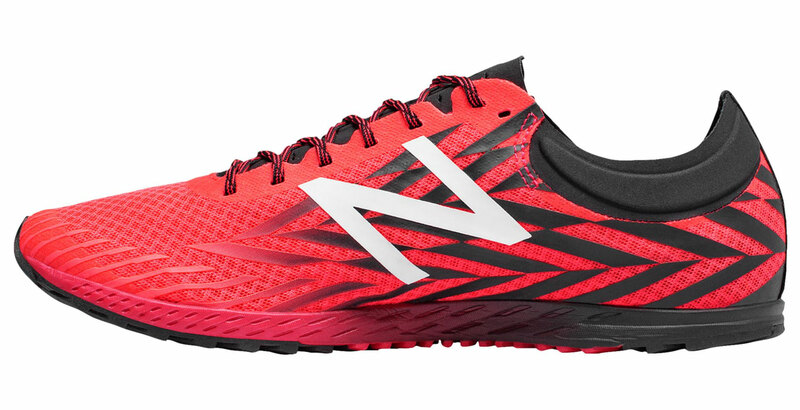 These spikes feature a lightweight mesh upper with supportive screen print design inspired by speed and forward motion. A lightweight REVlite midsole delivers responsive cushioning and energy return, propelling you forward towards a photo finish. 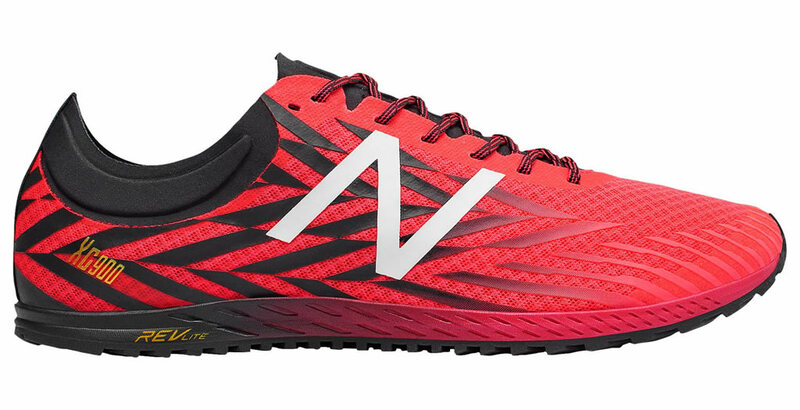 Mesh upper with track-inspired screen print that delivers high-speed style and lightweight structure. REVlite midsole for responsive, lightweight cushioning and energy return with every step. 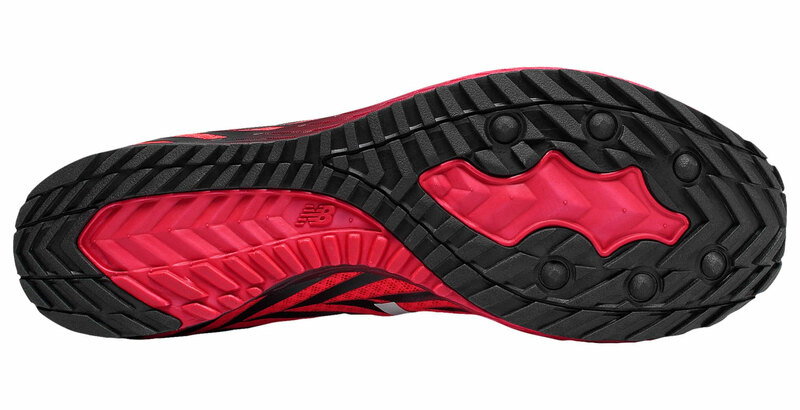 Aggressive rubber outsole for durable grip on the track.